1 x Cleaning Cloth as gift. 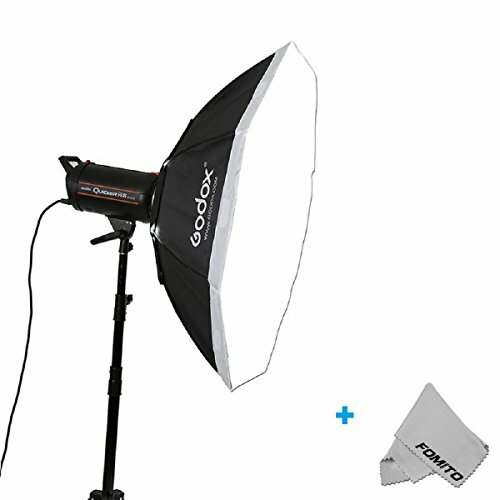 Softbox diffuses the strobe flash giving you that perfect even lighting you need for the best shots possible. Skin tones come to life and blemishes fade away. If you have any questions about this product by Fomito, contact us by completing and submitting the form below. If you are looking for a specif part number, please include it with your message.